IT Services Management (ITSM) started as a set of best practices to deliver better IT. However, the execution touches almost every area of business. 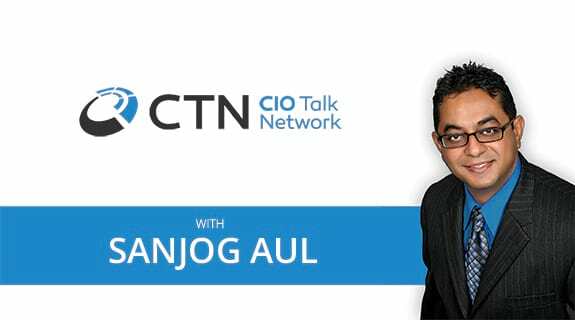 Isn't it time that we exploit ITSM's potential beyond IT?